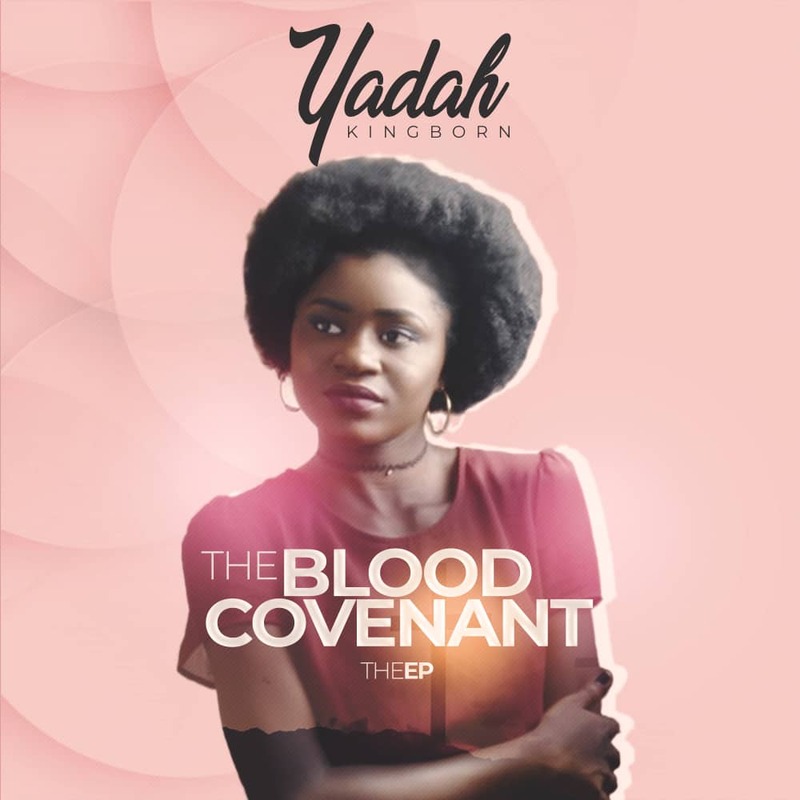 Abuja based artiste Yadah has unveiled the cover art for her highly anticipated EP, “The Blood Covenant”. “The Blood Covenant” EP will be released in few days (September 20th). This project is centered on the love of the father. His prioritizing us, the eternal sacrifice for our redemption and the new covenant we enjoy, the blood which speaks better things, which provides for our needs and not make demands of us.